Electro lovers are too happy in London ! Where are the electronic music lovers in London ? A lot of electronic, house events are possible in London! 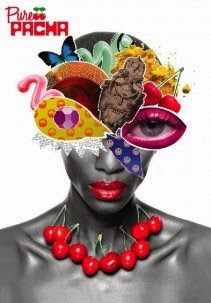 I am a Fashion and electronic/house music lover who was used to discover new sounds and DJs in Reims and Paris and knew Belgium influences. I sometimes miss some French DJs not always in London like Reepublic or Martin Solveig. 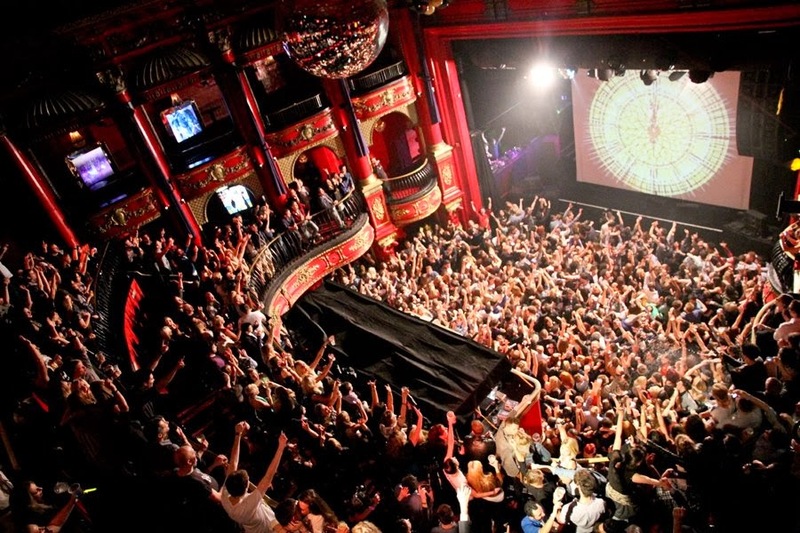 But now, it's time to see where are the best places to hear electronic music in London! The main other kind of parties you can hear commercial music but also see poor girls looking for rich men are promoters parties... Another big subject when you are new in the city! When I arrived, I understood quite quickly that I have to select my places and events...to reach electronic events and people. 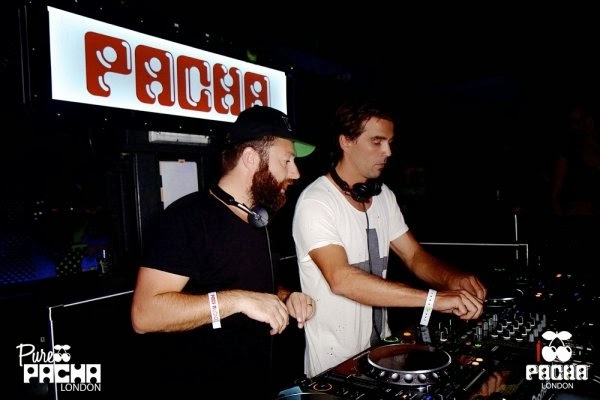 A lot of people are talking about Pacha without really knowing it. 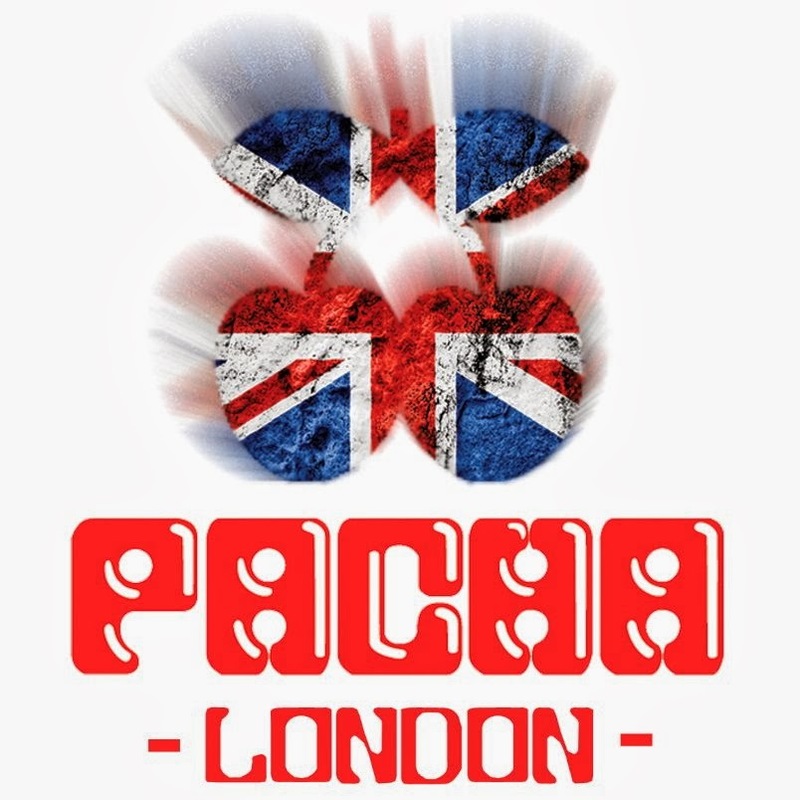 Pacha is known all over the world and get settled in best towns of the world ! Pacha Ibiza is the most famous one...no less ! I went there to see Crookers I already saw in Reims : a really cool set ! More expensive than others clubs but Pacha has less annoying men and more music lovers. This is not only for young people as I heard but just for people passionate about electronic, house music ! Recently, Dada Life and Chris Lake went there! The second place is not necessarily second in a top 10...It's actually hard to choose a number one!!! 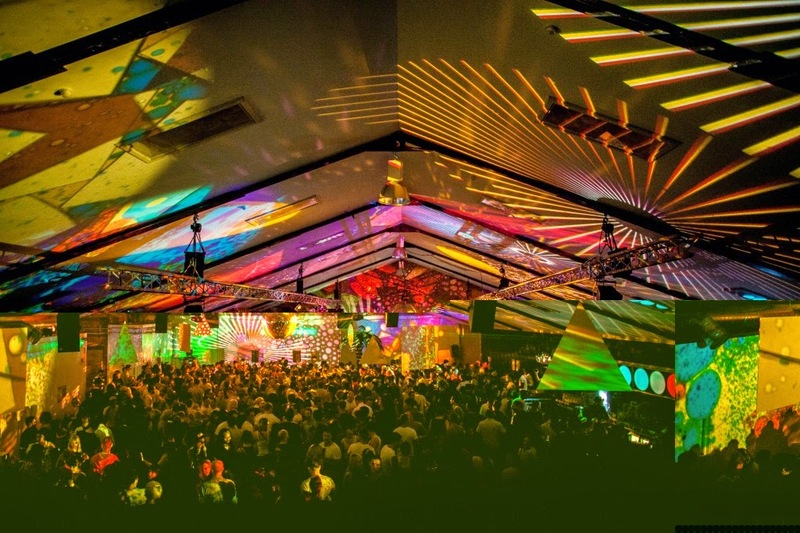 One of the best world club according to DJ Mag ! True ! 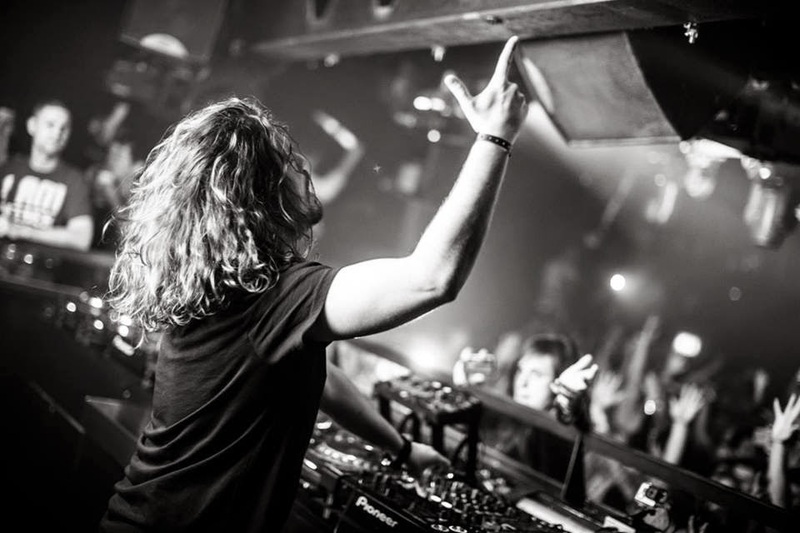 Tommy Trash, John Dalhback and Franckie Knuckles (Rest in peace) were my best last memories ! Big rooms, HUGE line-up and fantastic emotions ! You should have seen me, the smile on my face, so little in the crowd dancing in front of crazy stunning Tommy Trash ! 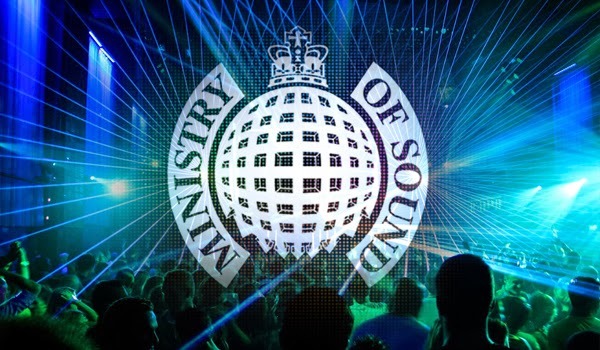 I am glad this big club still exists and I am finally in London to feel Ministry sensations ! Benni Bennassi, Laidback Luke went there and many more DJs...you should book now tickets ! If you ever need bass..."This is my bass line, my bass line!" Coming next: Krewella, Bob Sinclar ! To be honest with you, I can't choose a first in the list, Pacha and Ministry are both great and these ones are the best places to be! Xoyo is a dance club and cover nice dance events. 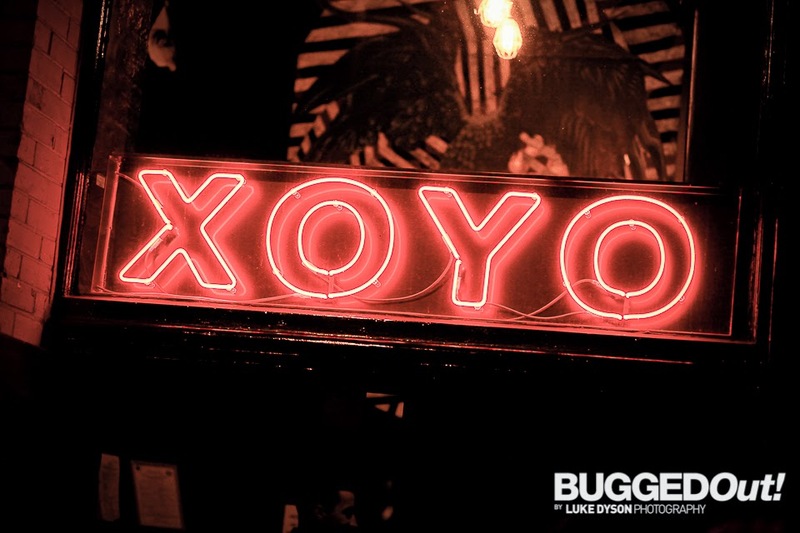 Xoyo loves with Bugged out ! 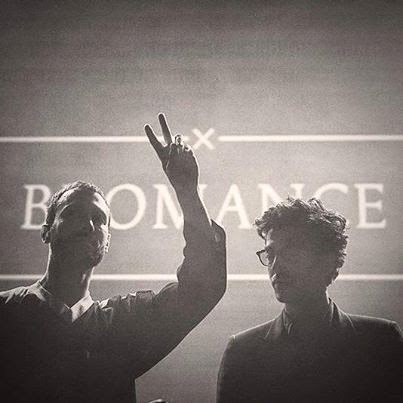 offered us a massive event a few weeks ago with a Bromance night and artists of the label : Brodinski, Gesaffelstein, Club Cheval...French touch power! It was really fantastic to hear them in Coronet Theatre. 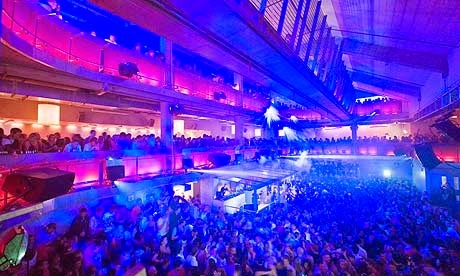 All the French living in London and electro, techno lovers were there ! Even XAVIER DE ROSNAY (from JUSTICE) was there in May! Coming next: Benji B, Breakbot and RL Grim ! Colourful lights everywhere on the wall, fantastic sound where you are not loosing your ears but at the contrary you can totally appreciate the sound. 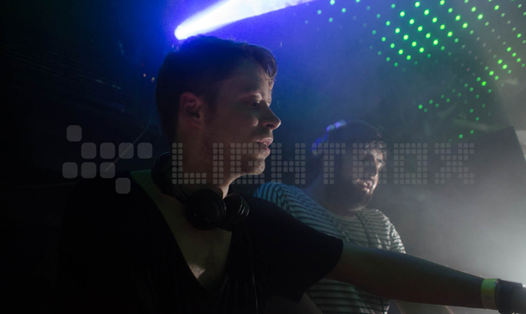 I went there last week to try and see fabulous and famous DIGITALISM who were totally stunning ! 4 hours set, no break, no stop, their music was like hot chocolate on fresh strawberries : yummy ! It's often rare to see this quality of club and even more this fluent sound. When I go clubbing in great event like that, I totally know why I am here and why I love electronic music, music literally possesses you! Another club of electronic music and not a little one. Since 2001, Fabric is also an independent label that publishes famous artists worldwide CD. Maybe more underground, quality sets and still DJs who need to be seen. 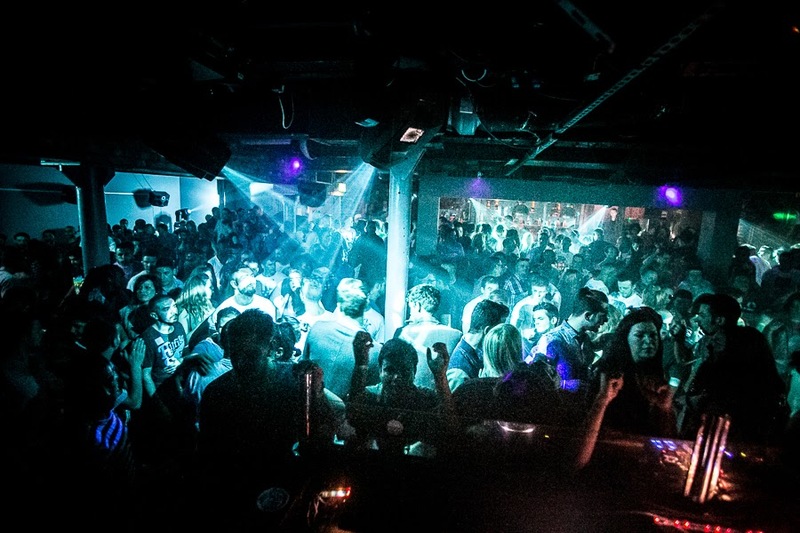 Guests are like Carl Craig...eager to discover new gigs at Fabric! Finally, in Camden, one of the most popular club in London well known for its large space,nice setting, pleasant summer parties and after and also for the unpleasant employees. A listed building born in 1900 which resists to Second World War and welcomed The Cash, Rolling Stones...there is worst! Today, It's one of the most beautiful eclectic concert area in London ! Stay focused, KOKO has often plan cool gigs with electronic music or not! And you, what is your favourite club in London ? 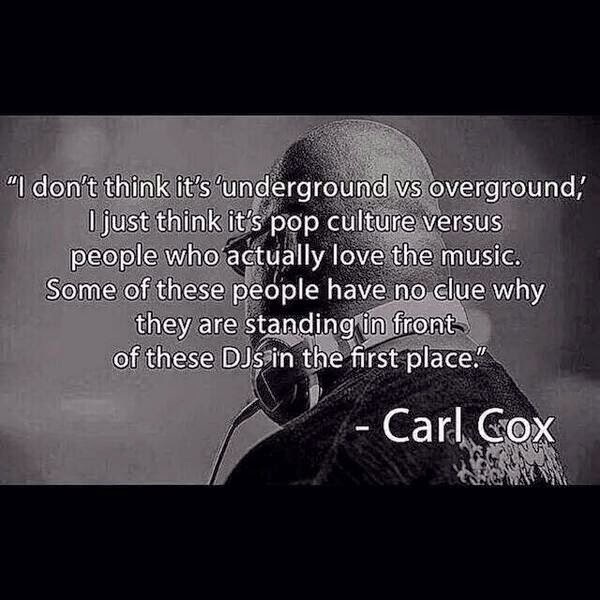 To sum up, it doesn't matter which place do you prefer, the best thing to do is to get closer to REAL MUSIC LOVERS ! Love Music, Love Life ! Credits: Pacha, Ministry of sounds, XOYO, XOYO bugged out, Koko, Light Box.The gardians,save my night,oval space, Carl Cox, Egg London.